Xiaomi president Bin Lin has confirmed what some have been quietly expecting: the Chinese giants did not meet its sales target of 80 million smartphones in 2015. Despite that, the company did manage to sell over 70 million units, which is still a double-digit growth from 2014. Xiaomi’s popularity grew at an intense pace since it began its international expansion in 2014 with products that defied pricing conventions. Its online-only sales model further generated buzz around the brand; everybody wanted to know about Xiaomi smartphones, and soon most owned one. Competitors washed away by Xiaomi soon wisened up, using the same sales model as Xiaomi – and slowly beating them in the process. 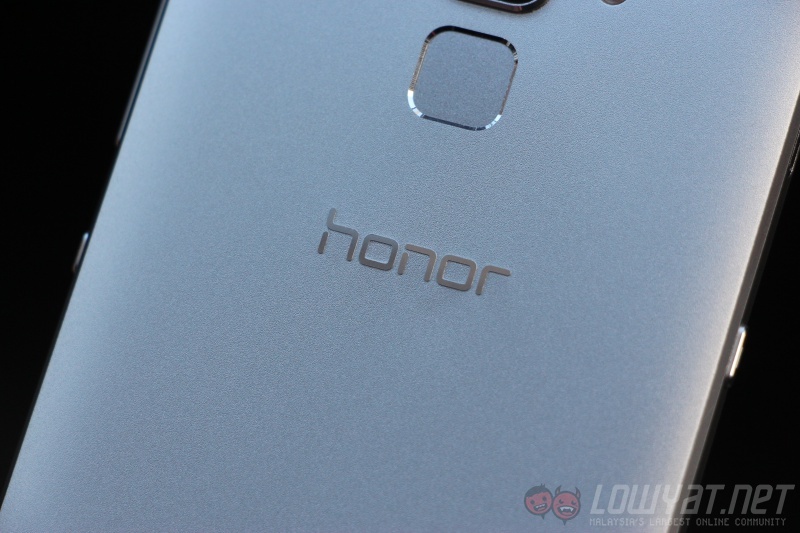 Chief among them is Huawei, which announced a “sub-brand” called Honor that produced high-quality smartphones sold at very low prices. 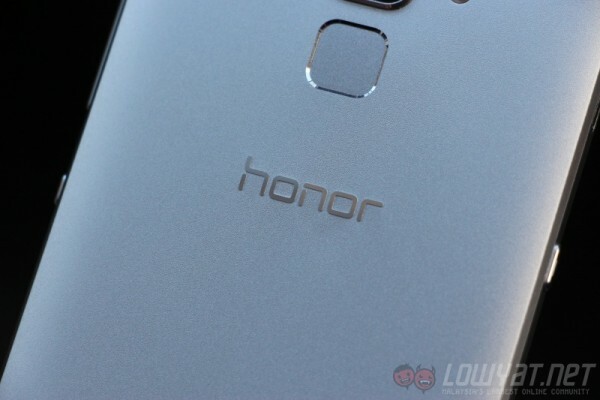 Huawei then began focusing on high-end models such as the Mate S, and together, this strategy worked very well: the company announced that it shipped 108 million smartphones in 2015. Here’s where there are some technical irregularities. Huawei’s numbers show the total amount shipped, not sold; this total includes shipments to vendors who may or may not have sold off all its stocks. On the other hand, Xiaomi’s 70+ million total are what it sold in 2015; while it missed its 80 million target set by co-founder Lei Jun (which was revised from 100 million), this figure is still at least a 15% year-on-year growth in sales. 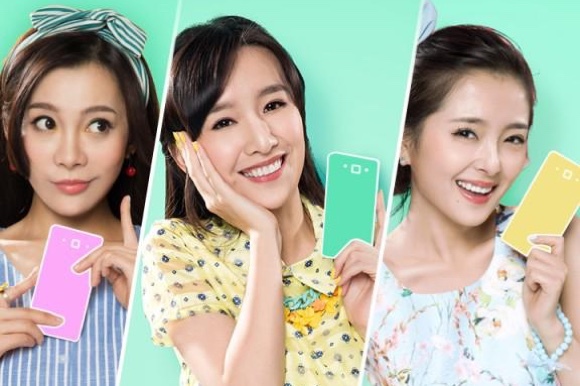 Xiaomi’s Redmi series is a value for money smartphone range that is targeted at young consumers. The pressure actually comes from the company’s long-term “ecosystem play”, which has yet to yield a sustainable revenue stream. Combine that with the company’s massive $45 billion valuation and Huawei’s increasingly successful smartphone business, and you can see why investors are starting to worry. 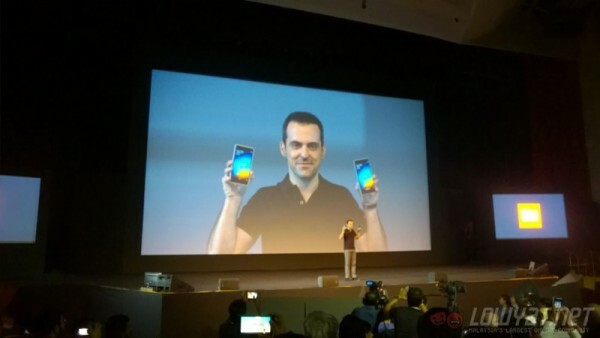 Oddly enough, Xiaomi did not make too many missteps last year. It released its first flagship phablet, the Mi Note, to positive reviews, but its core strength lies in the lower-end market, with the Redmi 2 and Redmi Note 2 proving worthy devices targeted at first-time smartphone users. The only notable issues came from India, where the company was barred from selling any devices powered by MediaTek chipsets, forcing the company to develop alternatives using Qualcomm Snapdragon chips. This may have prompted the decision to use a Qualcomm Snapdragon 615 processor on the Mi 4i, the first Xiaomi device to be sold exclusively for the international market. The chipset proved to be underwhelming, with many (including ourselves) stating that the Mi 4i suffered from very apparent performance issues. 2016 will prove to be a challenging year for Xiaomi, but the company has taken several steps to continue its dramatic rise. 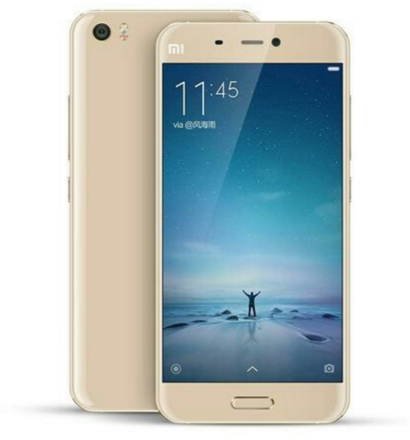 Its new Redmi Note 3 and Redmi 3 smartphones have already generated a significant amount of excitement for its international fans, while the company is expected to release the Mi 5 flagship smartphone after the Chinese New Year next month. Not to forget, the wearables and smart home businesses are also taking off, with the Mi Band Pulse offering a heart-rate sensor upgrade for just 99 Yuan and the various WiFi cameras, smart scales and purifiers that will attract young, tech-savvy consumers furnishing their homes. Nevertheless, it will be an fascinating year to observe how Xiaomi moves its pieces as it navigates the most challenging year it has faced as a startup.